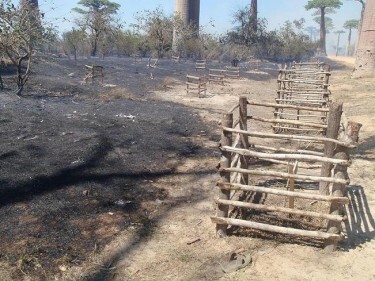 Photo of Burnt Baobabs by Njiva Tahiry via Twitter. 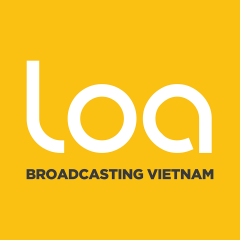 ONG Fanamby reports that 99 newly planted Baobab trees were burnt down [fr] last saturday by wild fires. 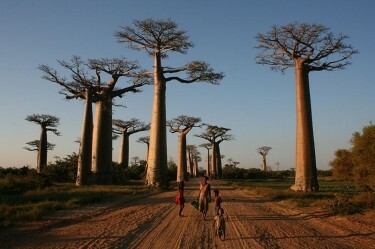 The Avenue of the Baobabs is one of Madagascar most visited site and classified as a national monument.